Planning a trip to St. Barths? 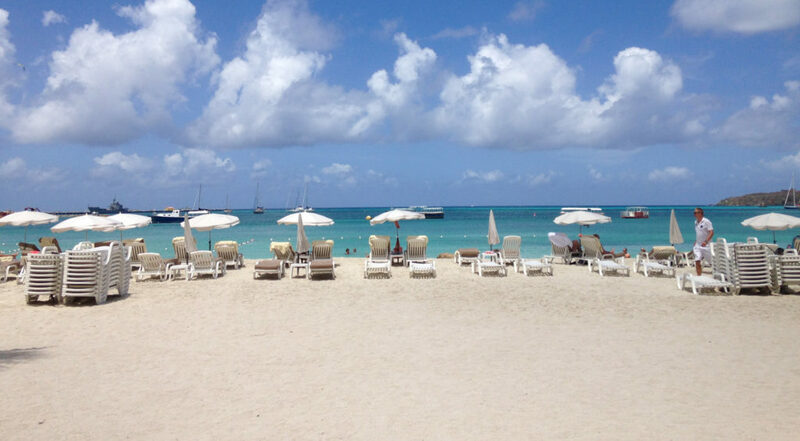 Travel blogger Shannon Kircher, AKA The Wanderlust Effect shares her 24 guide of what to see, do and eat on the Caribbean’s most glamorous island. St. Barths (formally Saint-Barthélemy) has an enormous reputation for an island that’s a mere 8 square miles. An overseas collectivity of France, the island proudly wears its French identity in its language, cuisine, and overall style. Despite its stunning Caribbean beaches and landscape, St. Barths feels far more like the South of France than it does the Caribbean in many respects. It’s clean, it’s quaint, it’s posh, it’s organized, and it offers a palatable sense of refinement with its rosé-fueled lunches and glamorous hotels. For many, it’s perceived as the domain of the wealthy; a playground for A-listers and business tycoons looking for a glitzy getaway. Truth be told, that reputation is limiting for little St. Barths, a place that die-hard repeat visitors will tell you they embrace for its simple pleasures, rather than its lavish ones. That being said, with only 24 hours in St. Barths, you’re on a mission to take in a hearty dose of the indulgences that have made this island a hot spot, with a dash of the unassuming for good measure. 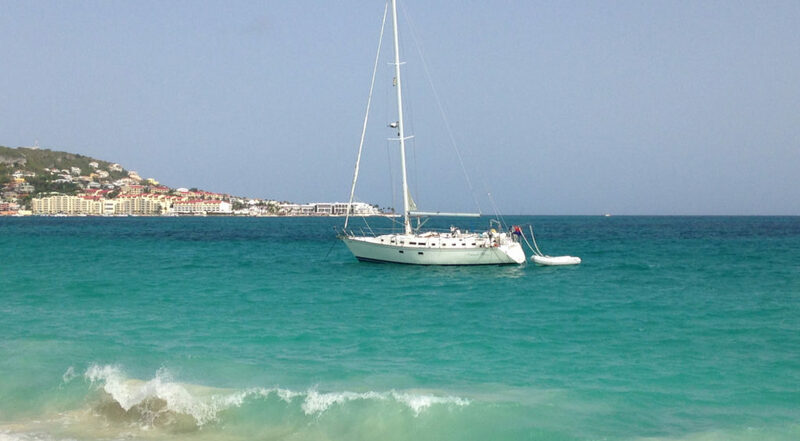 If you’re arriving in St. Barths from St. Martin/St.Maarten or neighboring Anguilla, you’ll generally arrive on the island in the morning, providing ample time for a full day of exploring. If you arrive by ferry, you’ll get off right in Gustavia, St. Barths’ capital and the perfect place to kick-start your morning on one of the Caribbean’s most reputed islands. If you’re arriving by plane (be prepared for an exciting entrance! ), head to Gustavia to start your day. Taxis are available but are very costly (i.e. it’s around $30 from Anse de Flamands to Gustavia). If you’re comfortable renting a car to get around you can score a standard vehicle for around $30 a day to allow for flexibility. GUSTAVIA: Gustavia is the capital of St. Barths, and its hub for shopping, dining and entertainment. St. Barths is a magnet for stunning yachts, so don’t be surprised to see a number of impressive boats in the harbour during your visit. If you’re visiting during high season (December through April, though the Christmas and New Year period is ultra-peak season on the island) be prepared to glimpse some serious mega yachts that have made their way to the tiny island paradise. St. Barths has a notoriously impressive shopping scene and a glance at the streetfront shops will quickly help you understand how that came to be. Your first glimpse will likely be a row of designer shops (think Louis Vuitton, Hermes, Buglari) that will either excite or intimidate you (maybe both). If designer shopping is your thing, go for it! There’s hardly a better place for luxury shopping within the Caribbean. If the likes of upmarket brands are more overwhelming than exciting, you’re not alone. 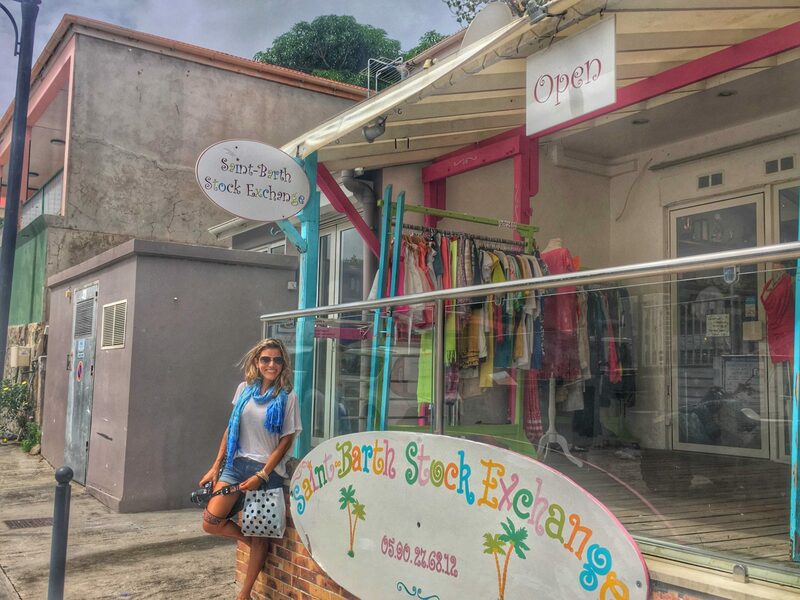 A quick diversion off the main road and you’ll stumble upon some unique finds in Gustavia if you browse: places like the Saint-Barth Stock Exchange, a shop offering some super stylish second-hand goodies; Baya, an eclectic store with home decor curated from around the globe by the shop owner herself, and M’Bolo, a little shop where a lady has been making her own rums for 20 years. In need of a morning bite? Get your morning fix at a bakery or head to La Creperie, where you can fuel on fabulously French crepes with your choice of fillings. After you’ve had your St. Barths shopping fix while exploring Gustavia, it’s time to head down and explore the other element that’s made St. Barths a draw for the global elite for decades: the beach scene. For a mix of beach plus ‘scene’, there’s arguably no better place to experience this than at Nikki Beach Saint Barth, located right on St. Jean Beach. The iconic Eden Rock Resort is perched on the point and helps provide a gorgeous contrast of colors; brilliant white sand, turquoise waters, peachy-pink rosé (the de facto drink of St. Barths), and the red-roofed beauty of Eden Rock. Nikki Beach is the closest thing to a ‘beach bar’ in St. Barths, and continues to showcase the European-slanted flair on the island. Expect plush sofas on the beach, loungers, and a great central point for people watching. You can easily laze the day away here, and a bottle of rosé is practically compulsory to complete the St. Barths vibe (champagne is an acceptable substitute). 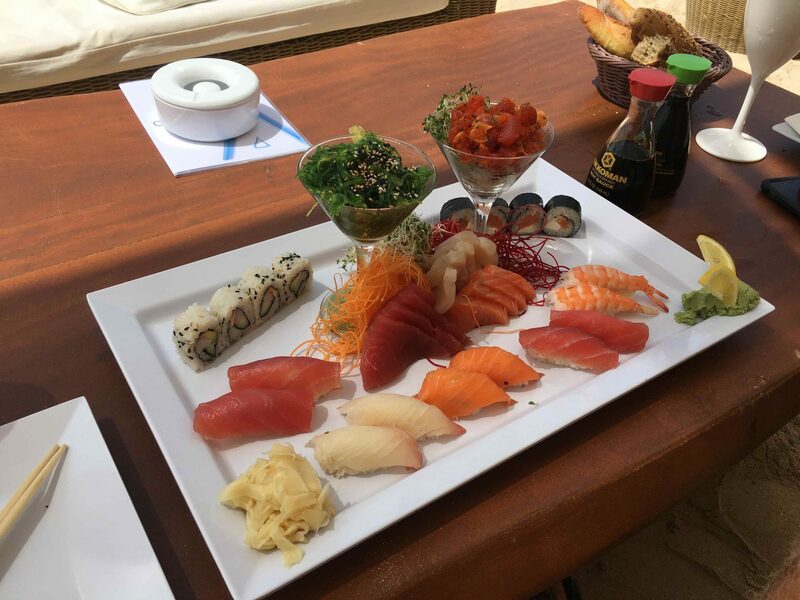 The sushi is universally delicious and they offer plenty of bikini-friendly light fare to fuel the afternoon. Plan on around €100 per person between food and drinks but think of it as an experience, not just a meal. If the beach scene isn’t actually your scene at all, there’s an alternative that flies under the radar. Spend a day at a resort where you can enjoy all the creature comforts afforded at a five-star property without the see-and-be-seen vibe. Hotel Christopher, located on Point Milou offers a day pass which includes pool access/chair use, a welcome cocktail and a three-course lunch for €80 per person. For those in St. Barths for just a quick day or for those staying at villas with fewer amenity offerings, it’s an incredible option for enjoying the hotel scene. They have a Sisley Spa on-site as well for an extra dose of pampering! 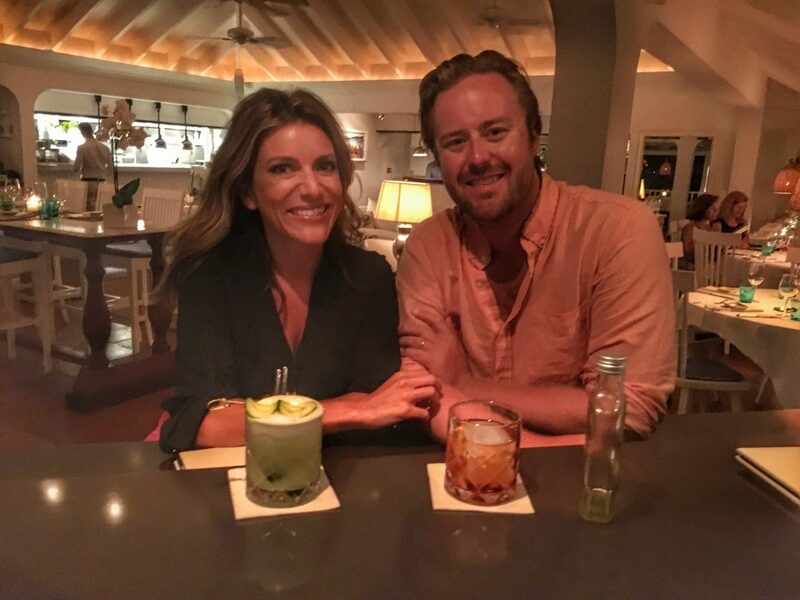 With only a day in St. Barths, you’ll need to maximize your evening on the island. Get cleaned up after your sun-drenched day and either head out for a pre-dinner drink in Gustavia or take the opportunity to discover some of the gorgeous hotels in St. Barths. 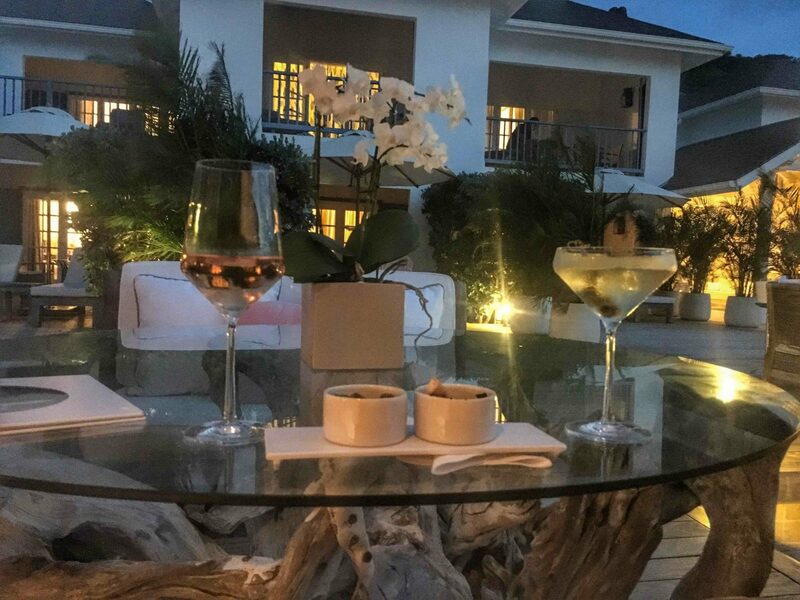 For an Instagram-worthy evening, head to Cheval Blanc on Anse des Flamands for a cocktail or glass of champagne at one of the island’s most glamorous establishments. There’s no doubt about it: Cheval Blanc embodies lavish elegance so embrace it. You’re in St. Barths, and here, perhaps more than anywhere in the Caribbean it’s a beautiful part of the experience if you only have a day to take in the island. Tables are perched beachfront to take in the iconic beach views along with the hotel’s beach house glam vibe. How do you ever choose when you only have one night in St. Barths? I’m with you. Picking a single restaurant on an island with exceptional dining can be tough. Instead, follow our tried-and-true dining method that we’ve taken with us to destinations around the globe: eschew a single reservation and opt for an appetizer crawl. With limited time in a given location, this is my absolute favorite way to experience a number of hotels and restaurants without having to confine myself to a single option. For a couple or group traveling together, it actually ends up being a perfect – and often times more social – way of enjoying the dining scene. 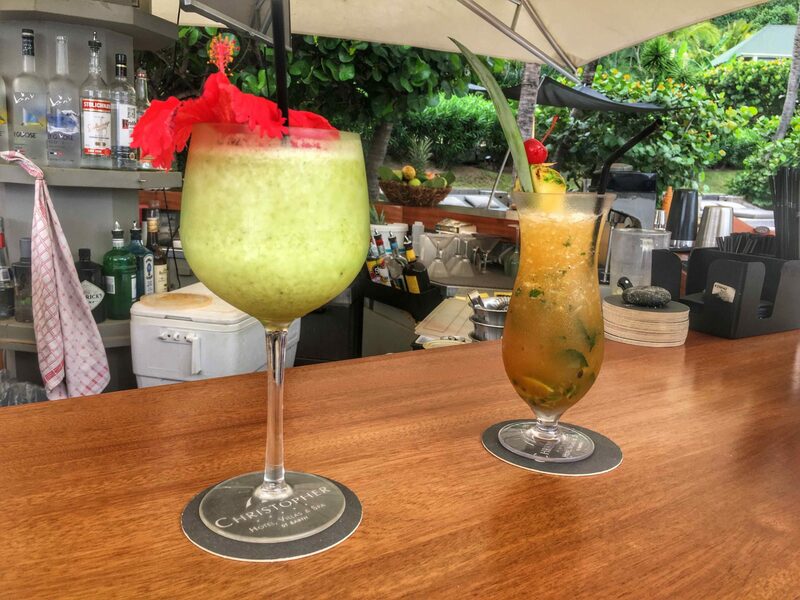 If you’re crawling your way around Gustavia, work your way to the bar at Bonito where you’ll be served some inspiring craft cocktails alongside your choice of fresh fish in ceviche or tiradito form (the sampler of ceviches is perfect for two). If you can pull yourself away from Bonito’s completely perfect setting, don’t miss Orega, where you can continue the raw fish trend and try their sushi or tataki alongside some wildly inventive cocktails (think green tea and spirulina; practically a green juice). If you still have room, head down for a final casual bite and a sip at Baz Bar, made better if they’re offering live music to keep the night going. For those wanting to continue the evening well into the night, check out Le Ti in Point Milou where the scene will keep you energized for hours on end. You’ve officially experienced what is arguably a perfectly day in St. Barths, taking in the intoxicating mélange that makes this little French Caribbean gem iconic. 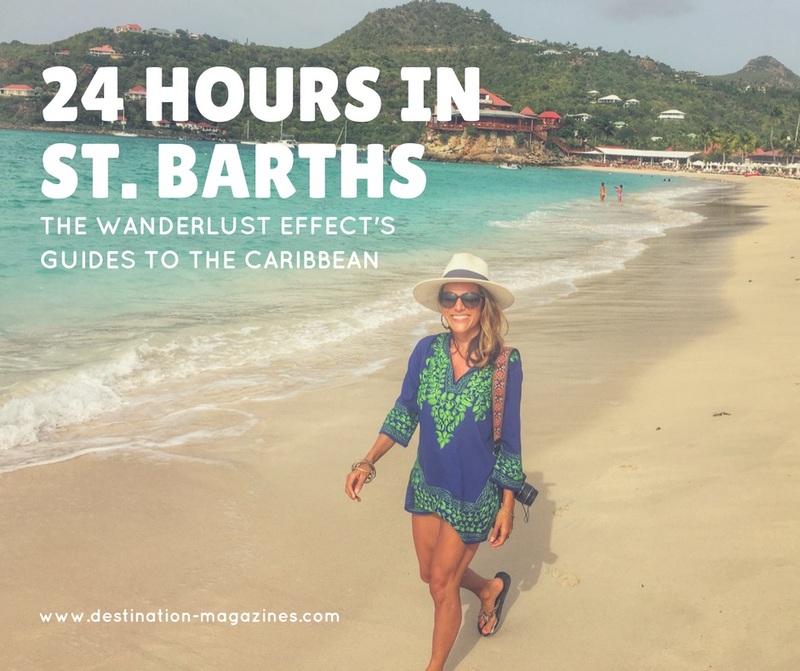 St. Barths is truly an island that is a sum of its parts, and being able to experience everything from the beach scene and hotel highlights to great dining and shopping is really all in a day’s work on Saint-Barthélemy. How would you spend your perfect day in St. Barths?